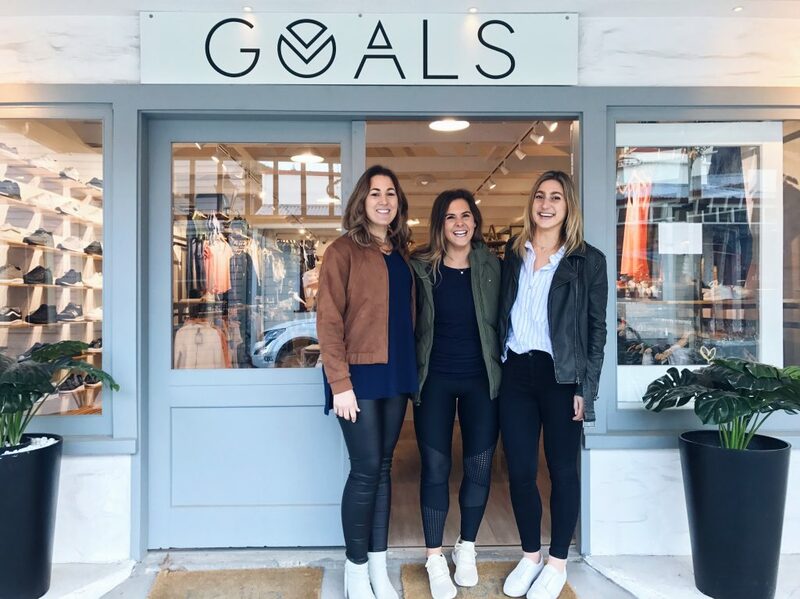 Babes, Sophie Gibbs and Caroline Walak, from the Goals Store invited me to come up to hang with them for the afternoon at their gorgeous store in Arrowtown a month or so ago. We had a lot in common. Activewear addicts. Tick. Ambitious babes with a passion for goals. Tick. Born and bred Southern girls. Tick. I couldn’t not go meet them and see what they’re all about! I had visited the store a few times before as Central Otago is on the back doorstep and a place I love to explore. I already knew that the shop was fully stocked with a huge range of incredible activewear brands as well as having the largest selection of fresh sneakers in the Lakes District. If you follow me on social media (Instagram, Facebook, Snapchat) you will know that I went home with a number of pieces that have been keeping me warm over these colder months, as well as a couple of amazing Lorna Jane bras (new fav bra’s) and a fresh pair of New Balance Classic 247’s in Bone. 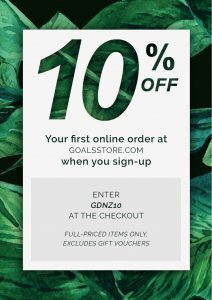 Soph and Caro are always ordering the latest styles in, so make sure you head over to the online shop to check out what’s new. If you’re in Queenstown or Arrowtown anytime, make sure you pop in, say hi and try your best not to leave without buying anything! 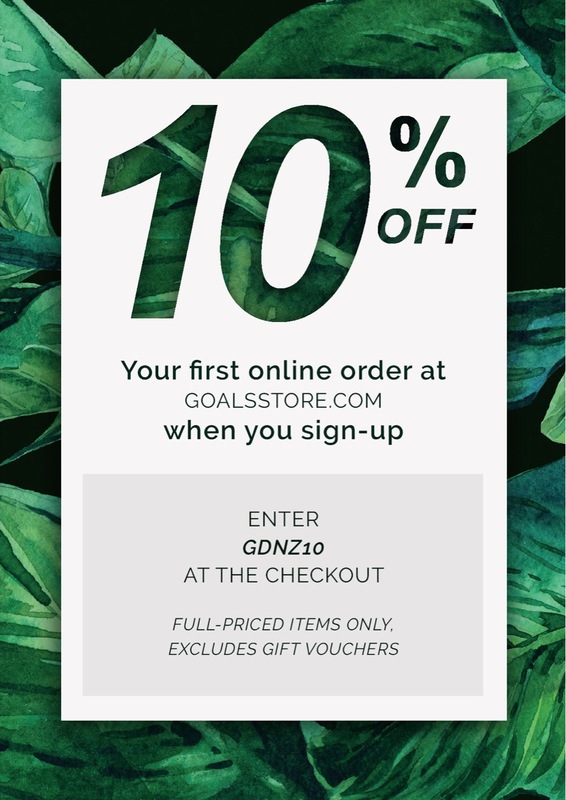 Here’s an exclusive discount code for our #GDNZSQUAD use it online or mention it in store for 10% off.